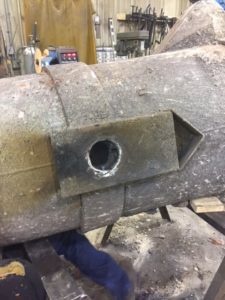 Ladle Repairs – TeeMark Manufacturing, Inc.
Having Rotation problems? Does your gearbox need replacing? Does your Ladle need its Shafts replaced? Here at TeeMark Manufacturing Inc. we can help with all of that. • We manufacture our Ladles in-house, that gives us the opportunity to adjust as needed with a quicker turn-around time. 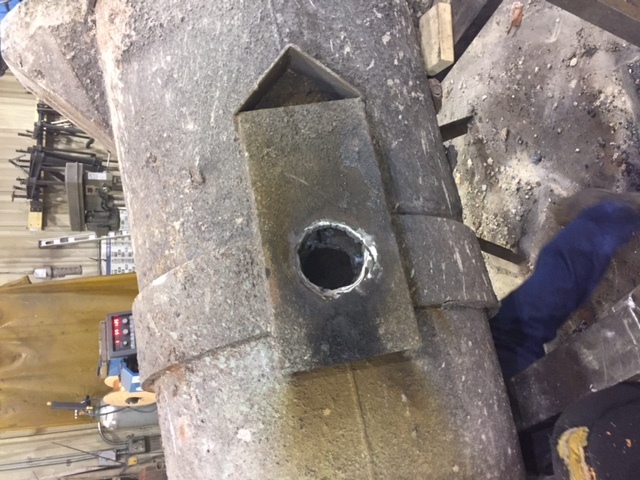 Since we do our manufacturing in-house we can repair ladles allowing you to maintain equipment rather than replace your equipment. Even if you did not purchase the ladle from us, we repair all Ladles. You are not just a number to us, we take special care with every order to ensure customer satisfaction. • With our company you won’t have to listen to a recording, our skilled team members will take the time to listen to you about your specific needs and will work with you to accomplish them. 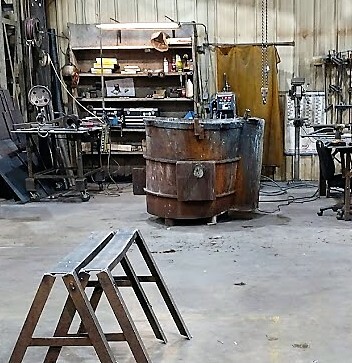 Our Engineering team can design Ladles and rework the configurations to current Ladles for repairs. Our goal is to keep your company running as smoothly as possible while giving you the highest quality of service. We not only repair our own Ladles but also those of our competitors. 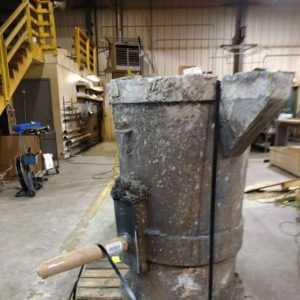 Have a Modern Ladle that needs some repairs or new gearing? Contact TeeMark for a quote!